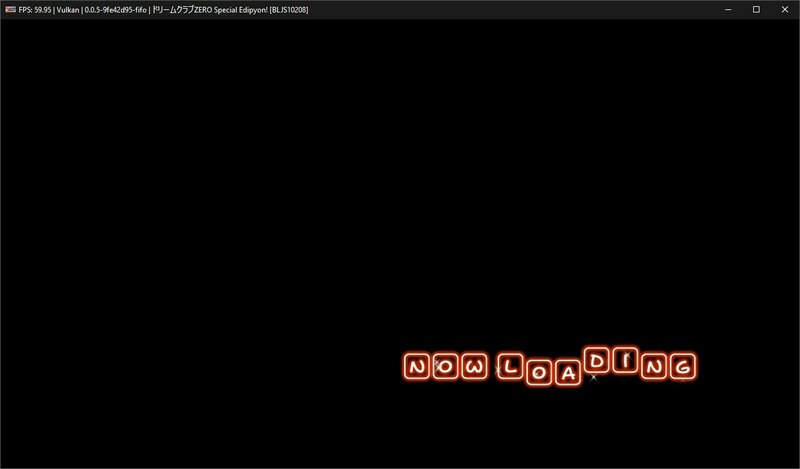 Hello, with the latest build i got this new problem. previous release don't have this problem. 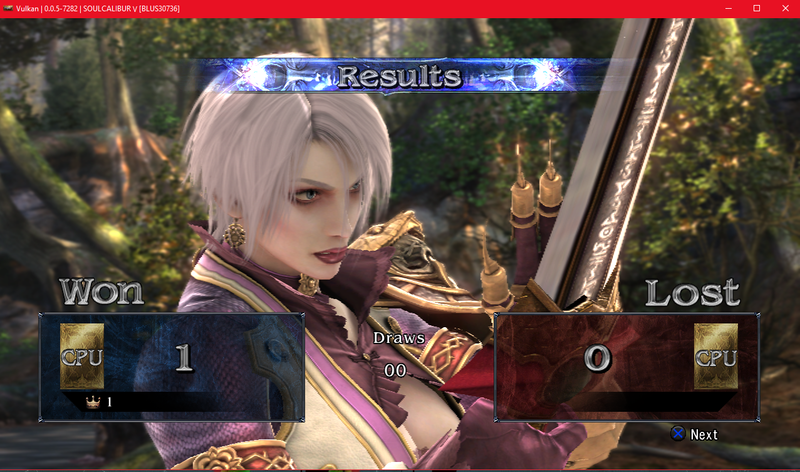 This or the changes before fixed soul calibur V Us, its now fully playable, with minor shaders missing, for exemple in creation mode, when one change hair color, game, doesnt reflect changes.